There's been no shortage of before-and-after imagery portraying the coast in Sandy's wake. One of the more impressive ways to see the storm's impact is by exploring this map assembled by NOAA (the National Oceanic and Atmospheric Administration). We took a few screen grabs of the destruction around Seaside Heights, N.J., to create these sliding previews — but you can see much more if you zoom in on NOAA's interactive map. 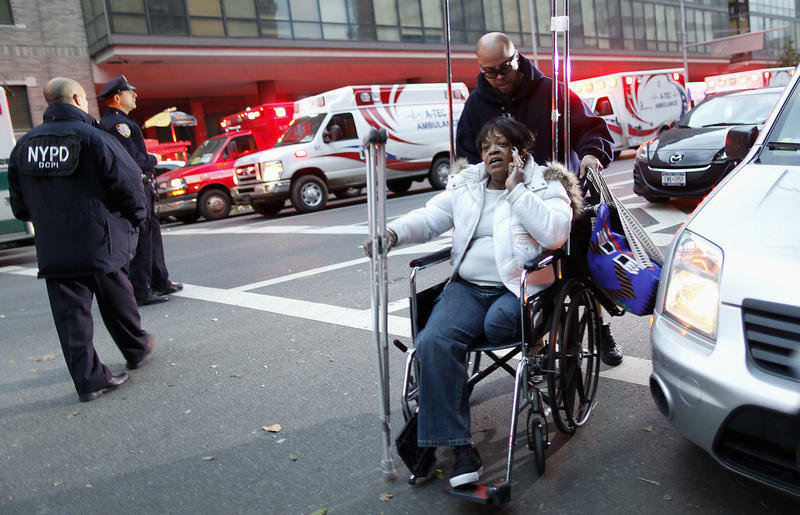 One lasting image of Superstorm Sandy will be very sick patients being evacuated from flooded hospitals. But less visible are thousands of patients who rely on visiting nurses and home health aides for care ranging from bathing and feeding to oxygen and ventilators. Have you heard the story that's swept the liberal blogosphere in recent days about how Mitt Romney's son Tagg is going to steal the election for his dad? It's not true, but like all good conspiracy theories, it is based on kernels of truth. This conspiracy centers on voting machines in Ohio, a key battleground in this election. A couple of Ohio counties use voting machines made by a company called Hart InterCivic. According to the rumor, Tagg Romney owns part of Hart. So, goes the story, Tagg Romney could fix the election. Much of the worst damage from Superstorm Sandy happened in New York's less touristy outer boroughs. Some neighborhoods have been changed forever by the storm. Staten Island saw half of the city's fatalities. On Friday, residents sorted through waterlogged belongings and tried to figure out next steps. 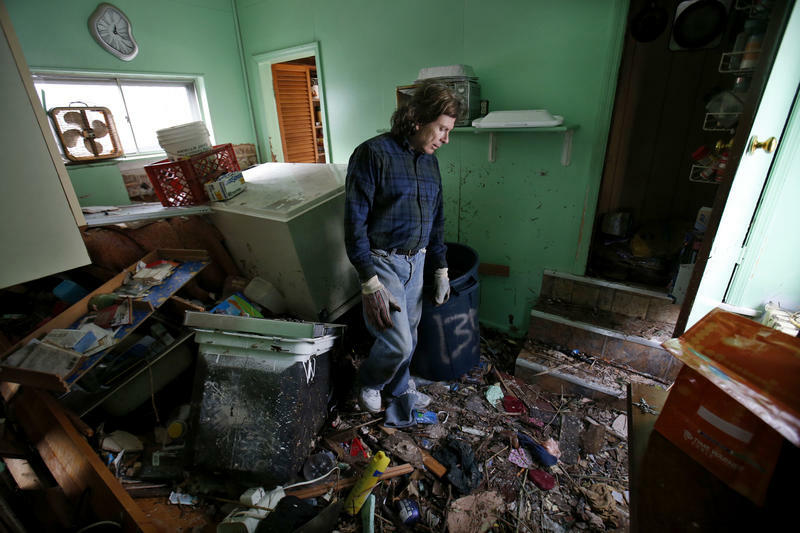 Rosemarie Caruso lives a block from the water on the eastern shore of Staten Island. She says there have been hurricanes before and all they brought was a little flooding. She figured she could ride out Sandy.